Take advantage of our daily increasing web traffic and social media followers. Achieve your advertising goals easily with less cost. Advertise on Ogun Today now! The world has gone mobile. Showcase all your ad messages, products or services on our very responsive website which makes all your adverts display very well on any device: desktops and mobiles. Compare to others, we’re far cheaper and effective. 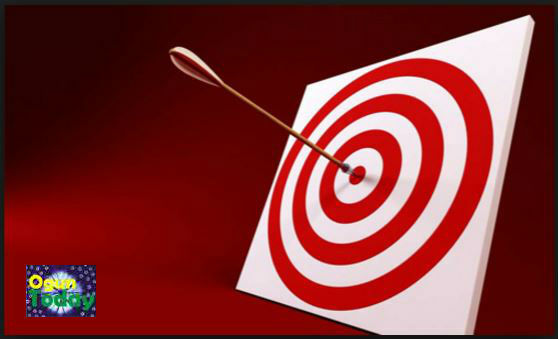 Let’s help reach your target audience more affordably and effectively. Bonus: Free 2(two) Banners Design. For a limited time, we are offering free banner design to interested advertisers. Contact us today! Check out below all available banner sizes, positions, and advert rates. Position – Occupies the background of the Ogun Today’s website, therefore visible on all the pages of the website. Note: Special sizes and choice of placement are subject to negotiations. Please note that all banner adverts must be in .gif, .jpeg, png or flash format. Rates are subject to change but adverts currently running are protected from increase until the duration of the placement expires. An advert run starts the day the advert is published on oguntoday.com.ng website and runs for the period paid for. Payment must accompany all advertisement. Payment either in cash, cheques or money transfer must be payable to T&D Telecomms Services, owner of Ogun Today. Ogun Today and T&D Telecomms Services, its officers or business partners shall in no way be liable for any cost or damage if for any reason it fails to publish the advert in our website as a result of Act of God or nature such as strikes, internet interruption, slowdown, fires or any other condition beyond the control of Ogun Today and T&D Telecomms Services. Ogun Today reserves the right to accept, reject and/or cancel any advert at its sole discretion. Adverts are accepted on the condition that the advertiser agrees to indemnify Ogun Today and T&D Telecomms Services, its officers and its business partners against any expense or loss by reason of any claims arising from the online publishing adverts. Conversion rates are based on the prevailing exchange rate for all local adverts. Ogun Today and T&D Telecomms Services are not responsible for the content of sites linked from oguntoday.com.ng. Thank you for your interest to advertise on Ogun Today.